De Brug Timmerfabriek Son BV, is an allround construction company located in Son en Breugel, the Netherlands. Their main focus is the fabrication, supply and installment of door and window frames, including glass. 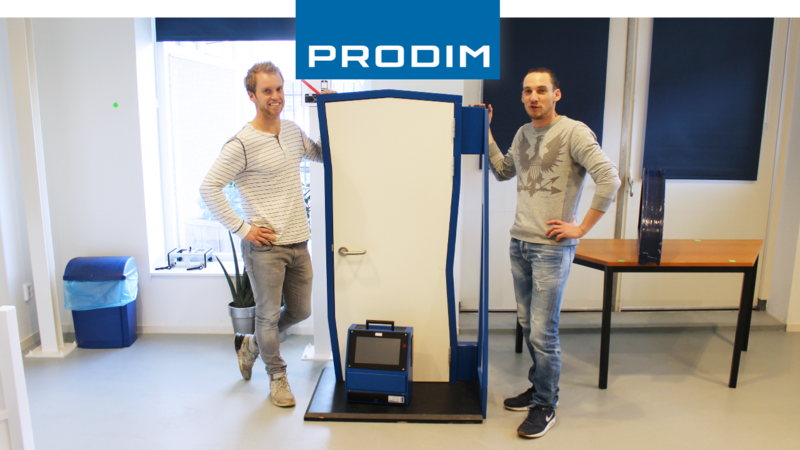 Rob Kortooms from De Brug: “we invested in a Proliner for measuring door and window frames of new construction projects. We chose for the Proliner because it is able to make accurate digital templates in a short time, saving us valuable time on the construction site.